Selma’s Dolls are beautiful soft plush dolls with a powerful message. Each doll comes with a book that shares the story of Selma, a little girl readying herself the night before her first day of school. Selma is nervous about her differences and if she’ll be accepted, and Selma is lulled to sleep with the words from her mother, “[...] we’re all more similar than we are different,” which are such powerful words and so simply stated. As parents and caregivers, we are often faced with answering questions like these, and Selma’s Dolls starts the conversation in a kid-friendly way. 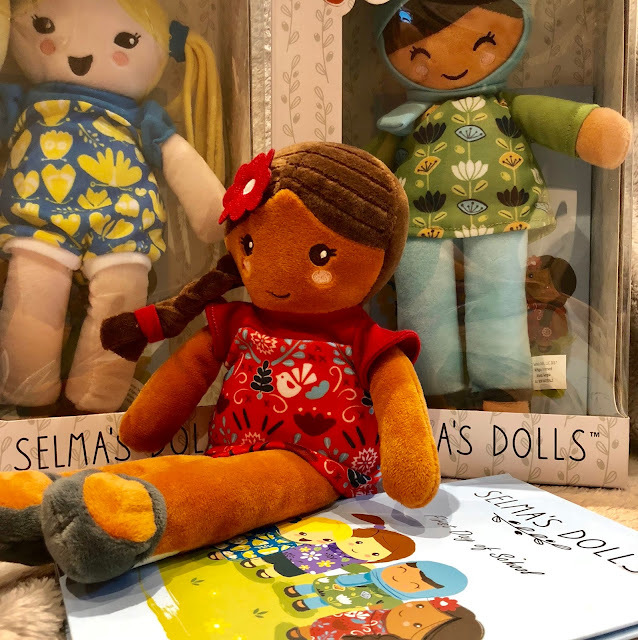 Through colorful illustrations and compelling words, Selma’s Dolls are a gentle way to explain how much we are similar in a world that focuses on so many differences and classifications. With toys in general, we remember that children are innocent and neutral beings. The story included in the book follows Selma, and Selma dreams of her first day of school. In her dream, she visits a playground and in Dickensesque fashion, she is visited by three very different little girls. In a world of world of difference, they are really the same, we learn that these girls are really the same. Annie, Lola, and Ameena are the same because they all want Selma to succeed, and to flourish and to not be fearful of her own feelings of differences. If we all would just be kinder, be gentler, be more understanding, our fractured world would be able to unite. Acceptance, understanding, and education are what we all need, and Selma’s Dolls are apart of this narrative. It’s amazing what just a kind word and some beautiful fabric can do, now with these tools, it’s our job as parents to continue this narrative through our children to love, to be kind, and to understand. Now, you may be thinking, we don’t need a doll for this, but some children do need visuals to understand and Selma’s Dolls are tangible examples of this method of teaching. Each doll has a little background story. Annie has Down syndrome, and we learn that people with Down syndrome need to grow and be nurtured just like any other child, they thrive on love and kindness. Lola, a little girl from Mexico who speaks Spanish shows off her heritage proudly with her colorful dress. Finally, Ameena a little girl who wears a hijab for religious reasons craves the same kindness as a little girl wearing a Jo-Jo Siwa bow in her hair. For ages two and up, even your littlest kiddo can experience the huggable, soft, and gentle embrace of a Selma Doll in their arms. Selma’s Dolls are so relevant in our society today! Let’s no longer see colors, let’s no longer see disabilities or differences, and let us just be! Big thank you to Selma’s Dolls for sharing such treasures with us! Stay tuned for a give away being held on our Instagram in the coming days! 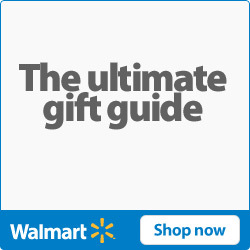 You can purchase your own Selma's Dolls from their website for $39.99, and it comes with a soft plush doll and her own book. I love these and the sweet message behind these dolls! How adorable! !